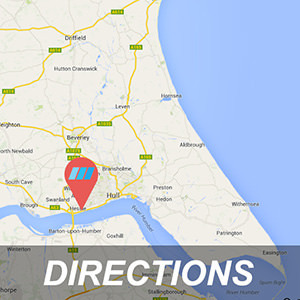 Here at AutoLogic Hessle we offer the highest quality service and repairs to your vehicle at competitive prices. All our technicians are passionate about their work and your vehicle needs. As well as having a wealth of knowledge within the German car market, AutoLogic will service your vehicle in accordance to the manufacturers service schedules using only original equipment, parts and oils ensuring not to invalidate any warranties your vehicle may have. Your service lights are reset and your service book stamped with AutoLogic’s specialist stamp. Does bringing my vehicle into AutoLogic affect my BMW warranty?  European law, known as “Block Exemption” change in 2003, which means that independent garages can carry out a BMW service without making your BMW warranty invalid. A BMW service at AutoLogic Hessle means that your car service has it’s warranty protected because we use genuine parts that are of “Original Equipment” (OE) quality standard. All BMW service books are stamped on every BMW service we do; also each BMW service carries a 12 months part and labour guarantee. Do you use genuine oils? Petronas Oil 0.530 fully synthetic LL04. 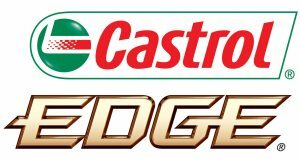 For M Models we use Castrol Edge.